Just discussed in another thread that it was sad as it looked like there was going to be nothing special for Christmas this year.... and bang it's here! 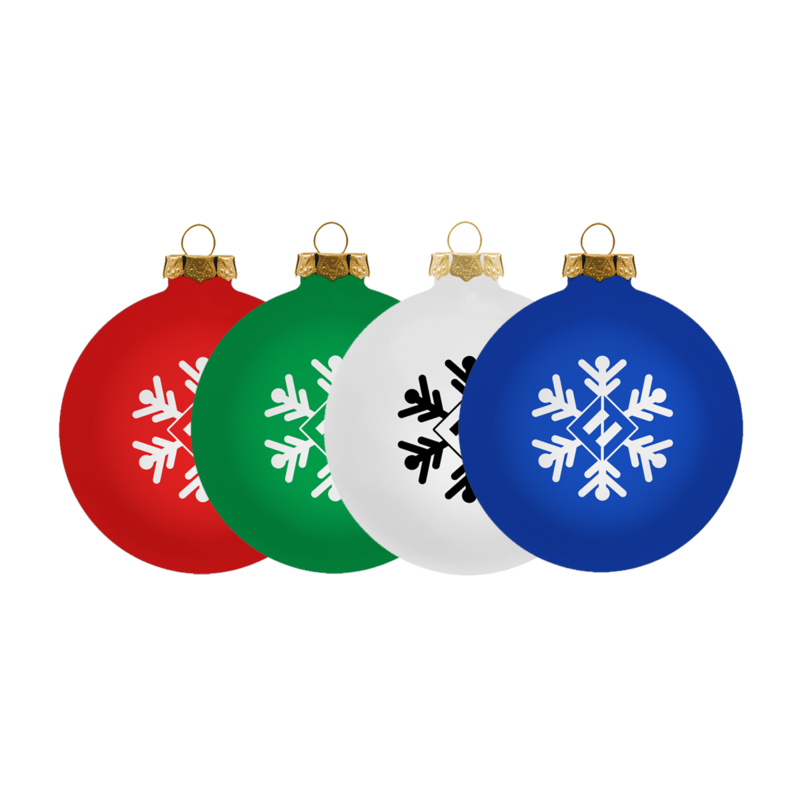 No sweaters but there are four special 2017 equals logo'd baubles (for April and Poppy lol) and four special beer can glasses. Both sets of four are also available as a collection at a slightly reduced price. 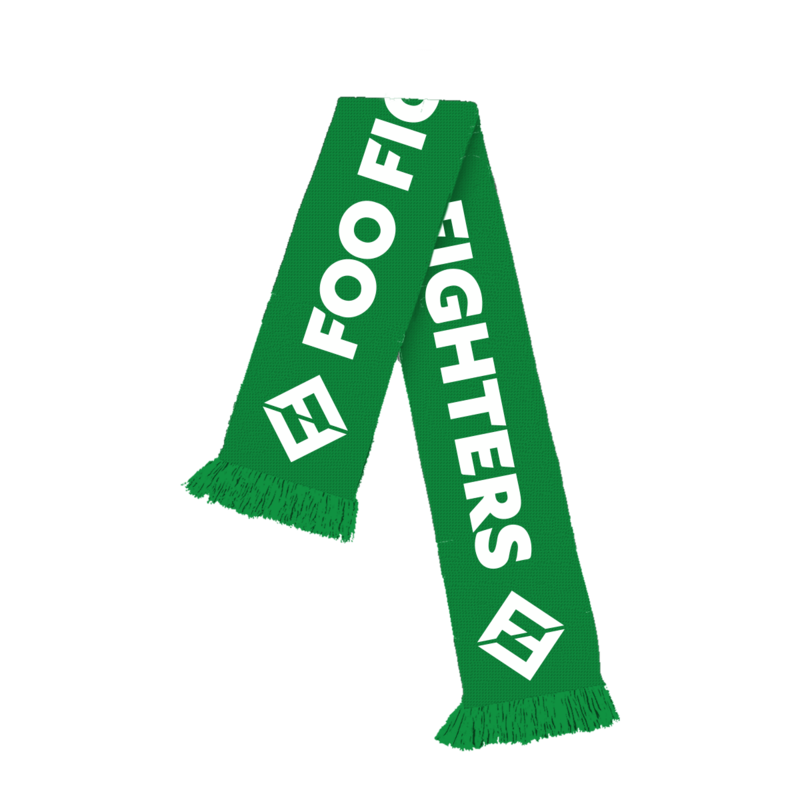 There's also a brand new white Foo Fighters decal - not sure it it's meant to be specifically Christmas themed - it is white though and has gone up new with the other items today. Sadly though this one is only on the US site. 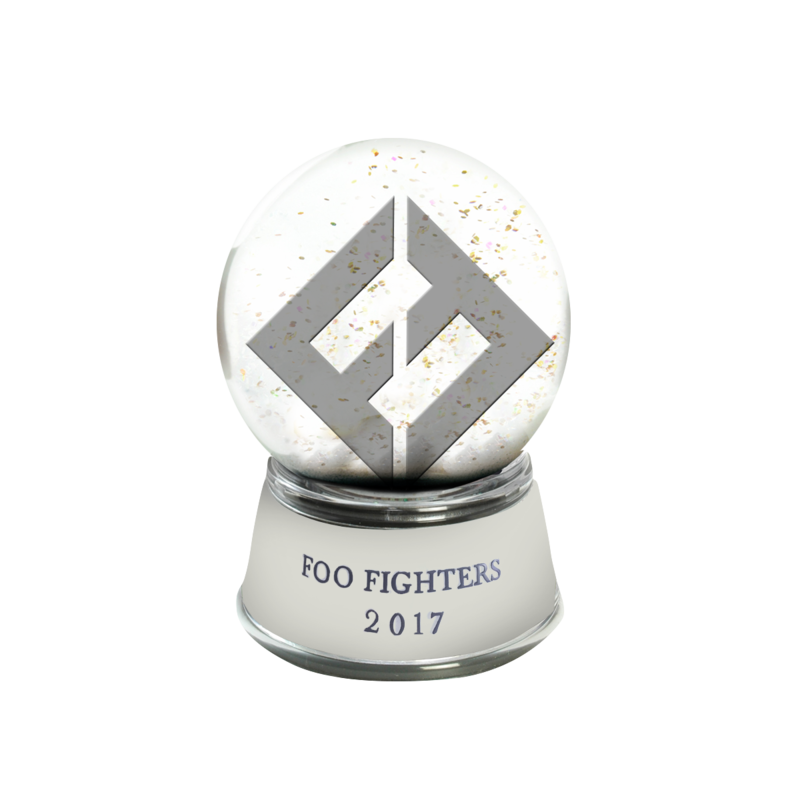 The killer item though is a special limited edition 2017 snow globe. It's limited to ONE per customer, no statement of a number made but I'm guessing you'd want to get in and get your "one" ASAP. B) When you go to your cart all kinds of magic automatically happens and license plate, tattoo set, white decal and wrapping paper ALL get added to the cart and their cost changed to $0.00. Then shipping at Check Out is also FREE. I'm guessing if you spend over $75 you'd get 1 AND 2 in the same way. If you're not too fussed about the additional extras if you go over a certain amount of money, or if the UK don't offer that extra gift.... try splitting your orders up into separate orders, I've saved £5 just on postage by doing this. Madness. 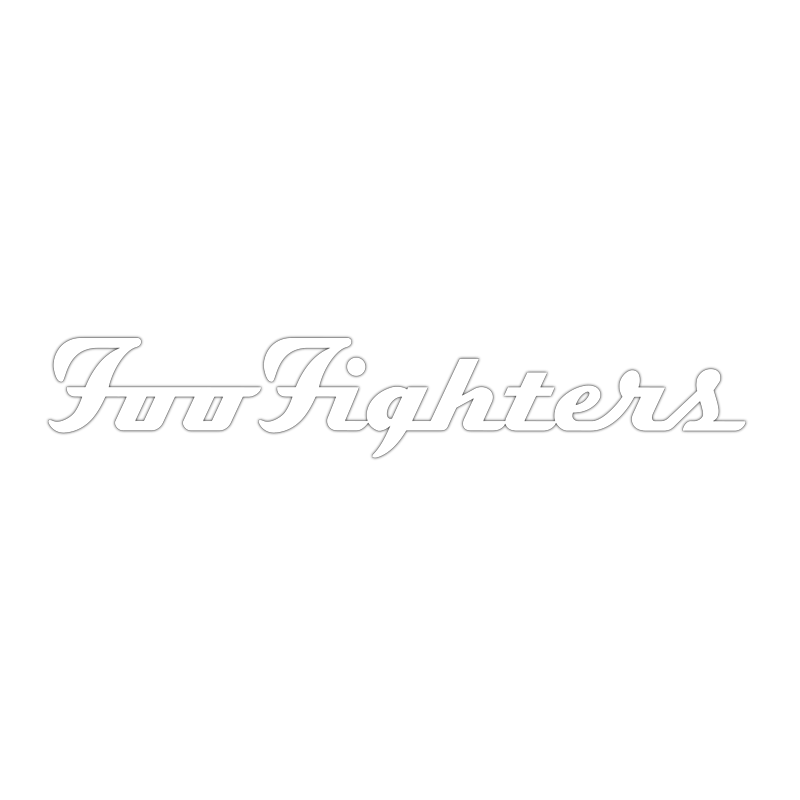 Last edited by FooZealand : November 23rd 2017 at 09:08 PM. The mockup doesn't look too fancy, but I can imagine the final thing to look quite cool, if the equals logo isn't just flat. Well they put the year on it which help date it and means its hard to sell it for too long... but otherwise it's not all that special I agree. If it were numbered out of 1000 or something then THAT is limited. But now that I look at the globe again what I was missing (and maybe others were too) is that the equals logo is actually INSIDE the globe (and not just a badge on the outside) - and the snow flakes move around when you shake it up. Last edited by Tom Tucker : November 26th 2017 at 06:52 PM. 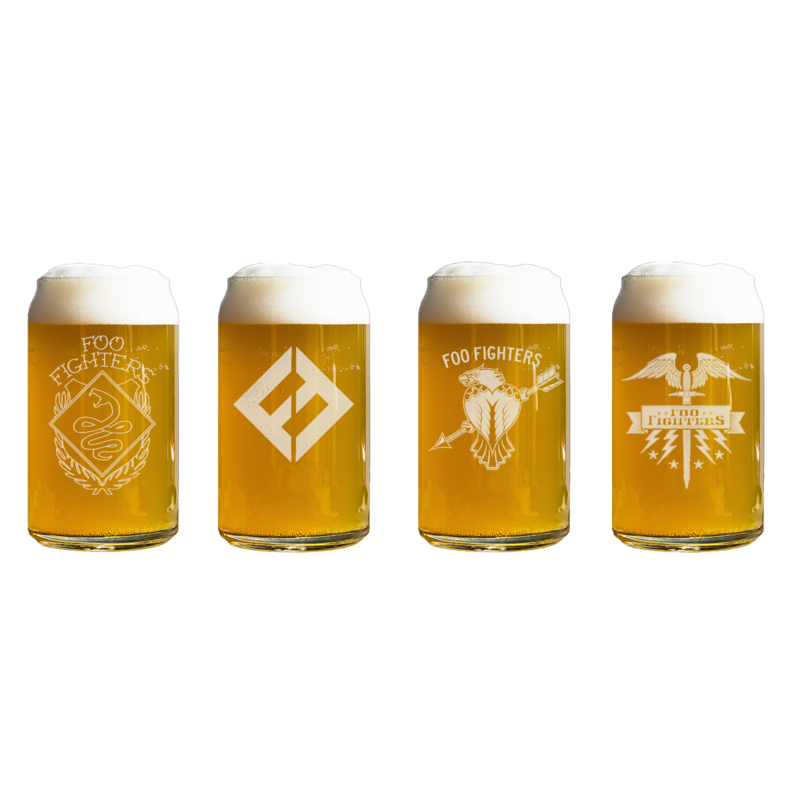 Beer can glass bundle on it's way.